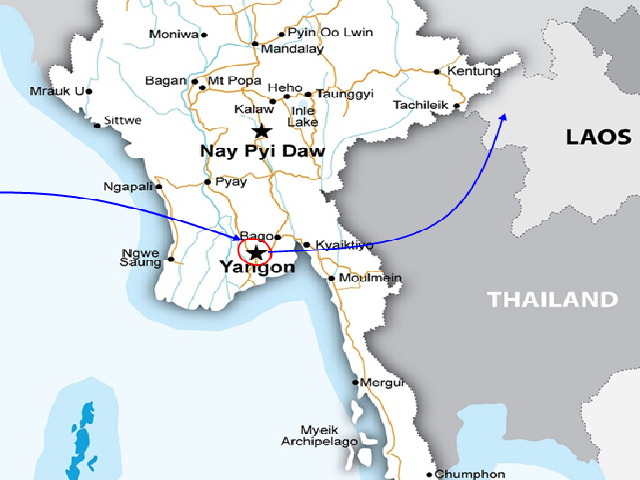 A combination of visiting and shopping help you get closer to Yangon - the most exciting place in the country. 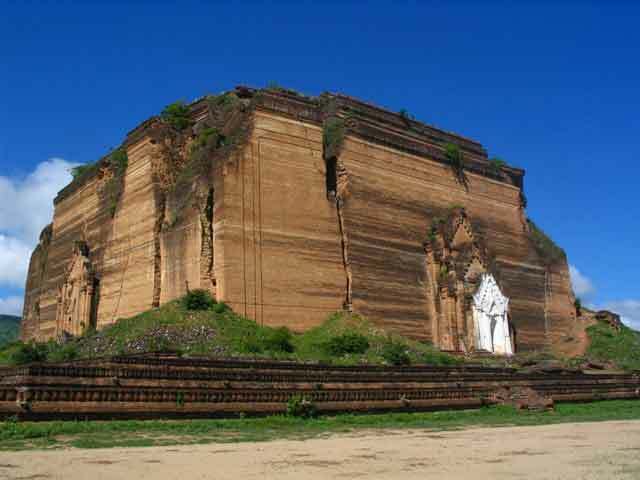 Visit Sule Pagoda, Independent Monument and Chaukhtatgyi Pagoda. Spend time for shopping at Bogyoke Market. Meals not mentioned in programs. Tips, drinks, personal expenses and others. Others services not clearly mentioned in the program. Tour guide and car will pick you up from hotel. We'll take a tour around the city center which is filled various historical and colonial buildings partly by car or partly on foot. We’ll first visit to Sule Pagoda which is a 2200-year-old temple surrounded by government buildings and commercial shop. Then, you'll pass along the way to Mahabandoola Park where Independent Monument exists. Continue your tour by passing City Hall, a little india and a little china. Continue to Bogyoke Market, formerly known as Scott’s Market, where you can browse through the wide selection of Myanmar handicrafts and other goods (Note: closed on Mondays and public holidays). 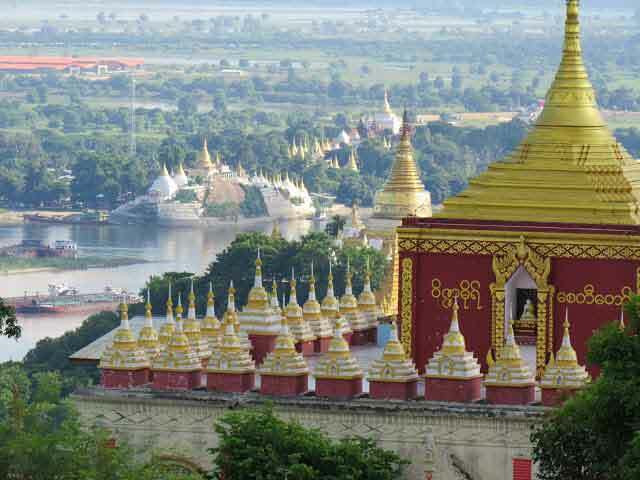 We'll visit Chaukhtatgyi Pagoda, one of Myanmar's more beautiful reclining buddhas which is topped by a crown encrusted with diamonds and other precious stones. The feet of the statue carved with traditional symbols and often many locals gathering to pay homage and pray. 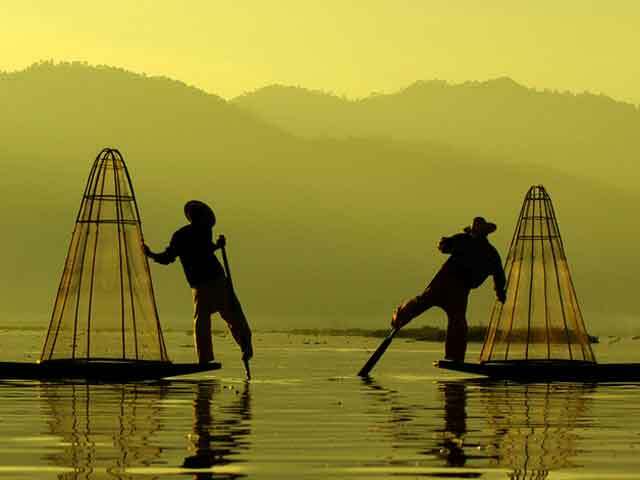 In the evening, visit “Garden City of East” is to take your pictures at tranquil Kandawgyi Lake and the Karaweik Hall – a royal floating barge. Back to hotel. End of services.